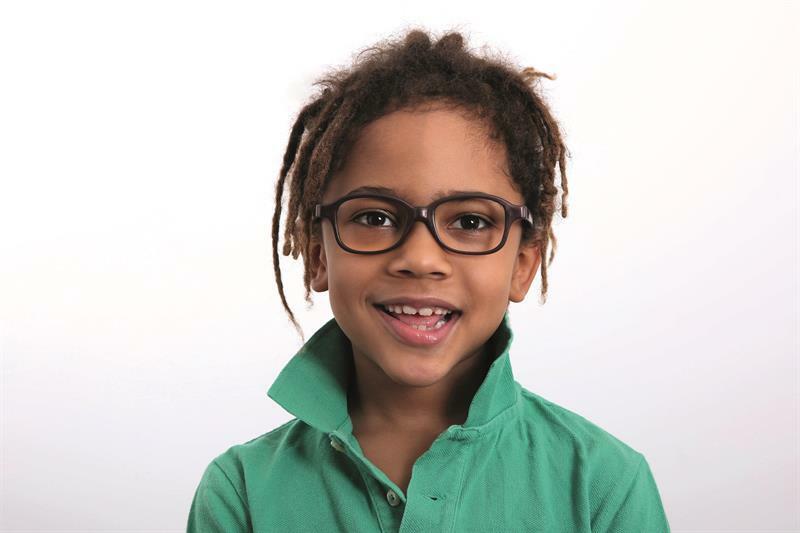 Several new models have joined Dibble Optical’s Miraflex range for children. The ‘virtually indestructible’ Flexible & Safe (F&S) collection, made from lightweight yet resilient plastic, welcomes a newcomer, Mike, which comes in a square shape available in two sizes to suit children aged four to eight. Three more models have been added to the Miraflex range. The Baby Zero 1 + and the Baby One + have a smaller eye-size for children between four months to three years, while the New Baby 3+ displays a rectangular shape and is intended for older children from around eight to 11 years. Dibble optical is the exclusive distributor for Miraflex in the UK and Ireland.